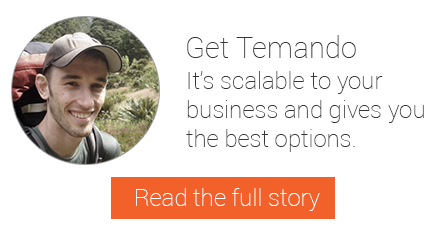 When Paddy Pallin first approached Temando they were having issues effectively managing their online shipping. Having access to only one carrier was restrictive as they sent items ranging from t-shirts through to tents. Additionally, they did not have a technology solution to manage their shipping process and as such, relied on manual data entry with minimal carrier compliance. 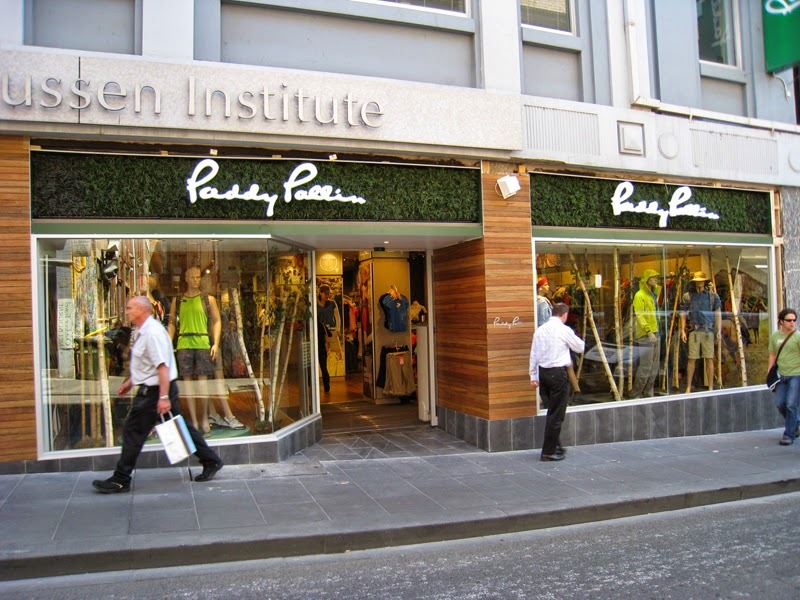 Since integrating, Paddy Pallin has also activated Temando's Click & Collect functionality. This allows them to drive their online audience in store and provide a more personalised level of service to their customers. As they grow and look to move into a central fulfilment center, Paddy Pallin is confident Temando will continue to enable them to surprise and delight their customers.